Shifting its revenue model from voice-based communication to data-based communication, the telecom industry has not just created an opportunity for itself, but also for the allied businesses. Today, needless to say, almost all businesses are relying on the data- or Internet-based communication. 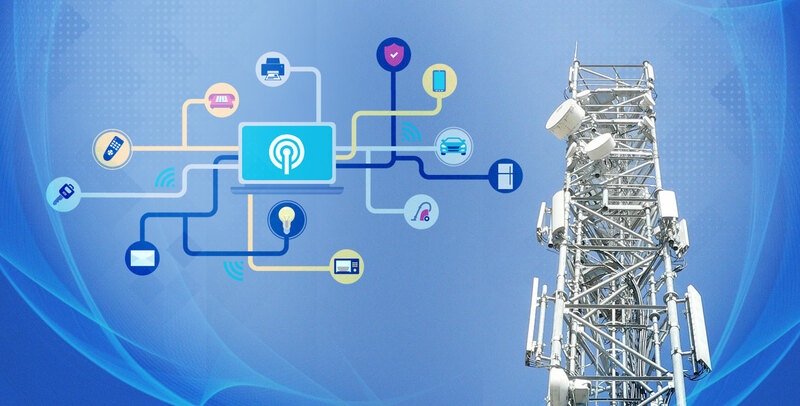 Internet of Things (IoT) has come as a further boon for the telecom sector. Though it brings new challenges as well, it unblocks several revenue streams. Here is a sneak peek of it. The concept is gaining traction gradually, though in the developed economies with some exception from developing ones. The concept focuses on enabling human beings with a better controlling power on their consumer electronics, and non-electronics home appliances, e.g., lighting systems, refrigerators, doors, windows, and much more harnessing the capability of the Internet of Things through IoT applications. Undeniably, the connectivity power has to come from the telecom sector because without its existence or non-performance the revolutionary concept, that is, mobile will lose its worth. 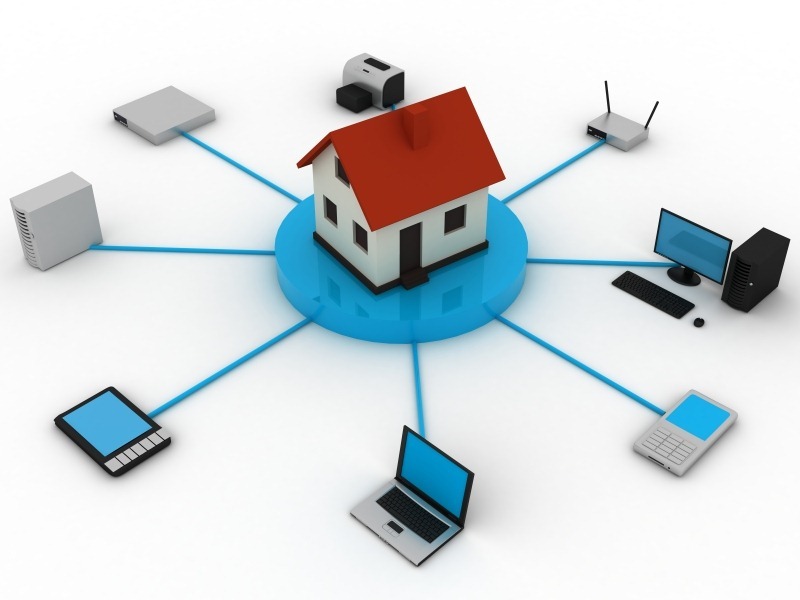 So, the growth of the connected home or the home automation depends largely on how the telecom industry evolves. The wearables market is growing by leaps and bounds. By 2020, it’s worth is likely to reach $34 billion. Spontaneity, security, and flexibility that makers of the wearables and consumers demand have to be fulfilled by the telecom industry. So, this is both a challenge as well as an opportunity for the telecom sector. 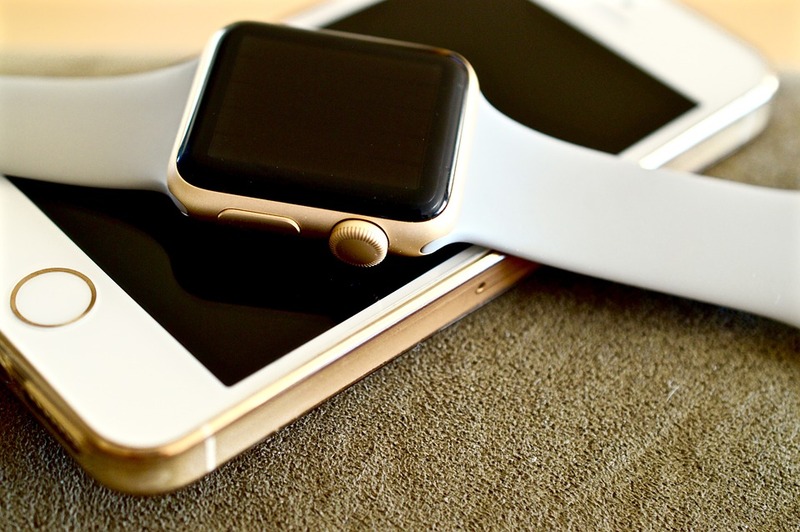 To cope with the development, they need to upgrade their infrastructure significantly to let users make the most of their wearable devices and apps. A greater sense of responsibility also lies with the tech firms offering IoT application development services. Luckily, there are comprehensive IoT platforms like IBM Watson, AT&T IoT Platform, AWS IoT, Azure IoT Suite and Bosch’s IoT Suite, to name a few to packed with resources and APIs to help developers develop such an application. Working hand-in-glove with the IoT disciple, the telecom sector players or stakeholders are transforming the agriculture significantly, thereby making agricultural practices more methodical, scientific as well as goal oriented. Telecom players will reap the benefit of bridging end-users with the IoT server. 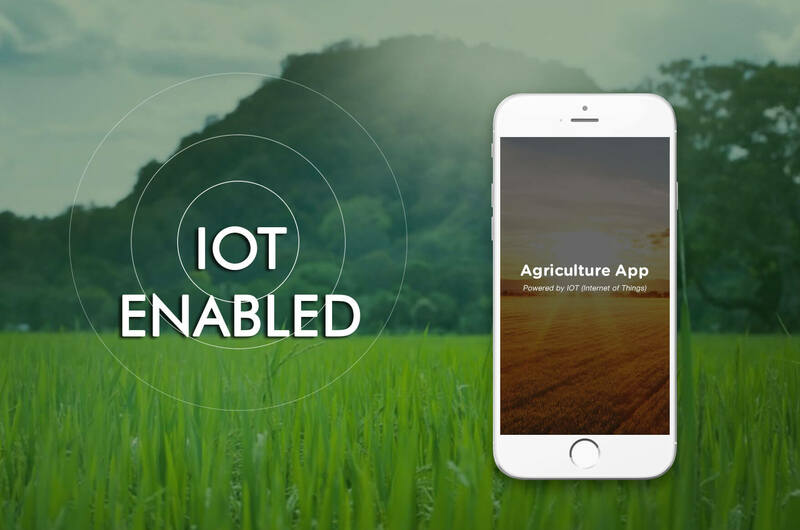 The accessibility user interface (the software application), enabling users to enter data or command and retrieve desired information from the server has to be crafted well to encourage the adoption of IoT in the agriculture sector. The concept of connected cars or vehicles is not something new, and it’s gaining prominence everywhere as more and more attempts are being made to make the transport system automated. Though the success rate is low, it has the considerable potential to transform the system and lives of people and prospects of many connected businesses. 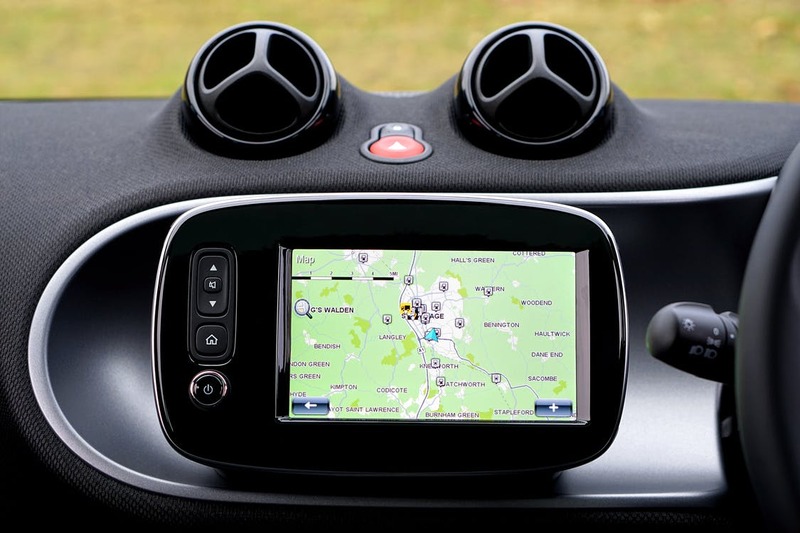 Considering that transport system is directly associated with the safety of people, the stakeholders of connected cars, including telecom, makers of sensors, providers of IoT platforms and creators of IoT applications and related regulators have to work collaboratively to make the benefit of connected cars reach the masses. Conclusion: Telecom has to work hand-in-gloves with IoT constituents to make the benefit tangible. Besides developing the back-end cloud platforms or resources to make the remotely connected devices work in harmony, a more significant emphasis has to be given on IoT application development.